Boot Düsseldorf will be the showcase for the latest model from shipyard Solaris Yachts: the 64RS, a fast cruiser designed by the Argentinian Javier Soto Acebal, as is the tradition for the entire Solaris fleet. The new Solaris 64RS (Raised Saloon), 19.40 metres long and 5.42 metres wide, offers three cabins (which in view of their size the shipyard defines as “owner’s cabins”) with the possibility of a fourth cabin to bow. In the cockpit: a table to the left and direct entry to the cabin to startboard. The Solaris 64RS will be joined by the Solaris 55, a 16,70 metres fast cruiser designed for owners seeking high performance with a reduced crew. 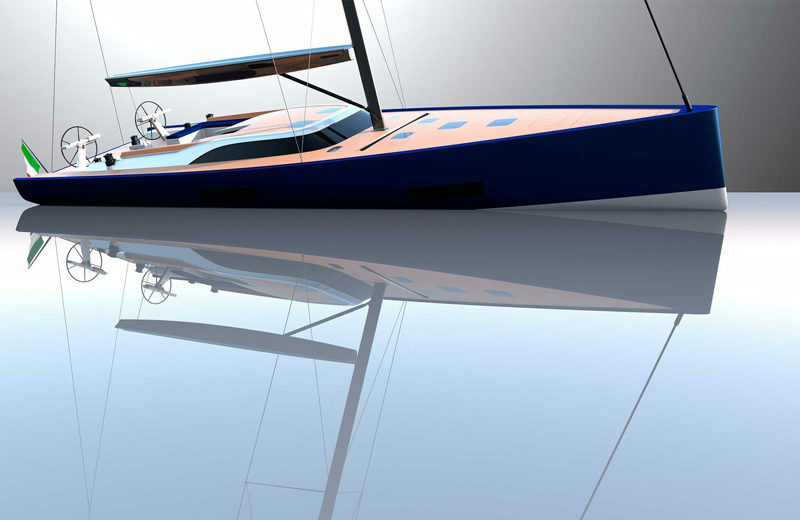 The Solaris Yachts showcase in Düsseldorf will be completed by the Solaris 50 and the Solaris 44.